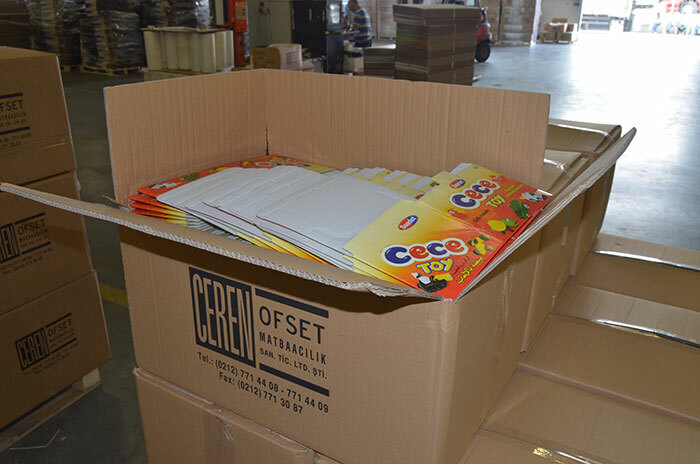 Ceren Ofset will move the produced boxes on a last operation of folding and gluing for our customers. Our folding and gluing machinary Omega 130 and Omega Performa 130 with 4 and 6 point side and bottom gluing property, Lamine 2000 double piece gluing machine , Ugur automatic sewing machine, Ugur manuel sewing machine and the windowing and acetat transparent film windowing machines helps us in this processes. 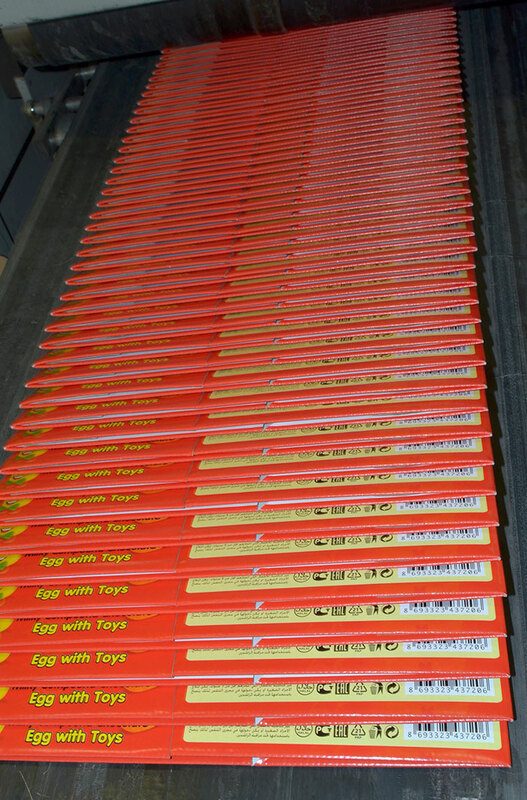 Different type of boxes have different gluing and folding specifications. 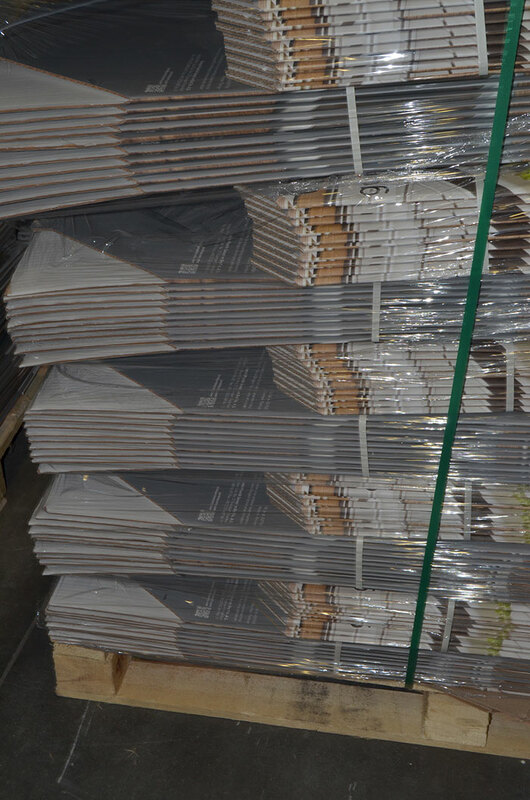 The boxes that do not have gluing, are designed with a locking system. Amercian type locking bottom system is a sample type. Other boxes will have automatic and speed locking designs by the help of gluing from side, side-bottom, 4 point, 6 point gluing and sewed type boxes. 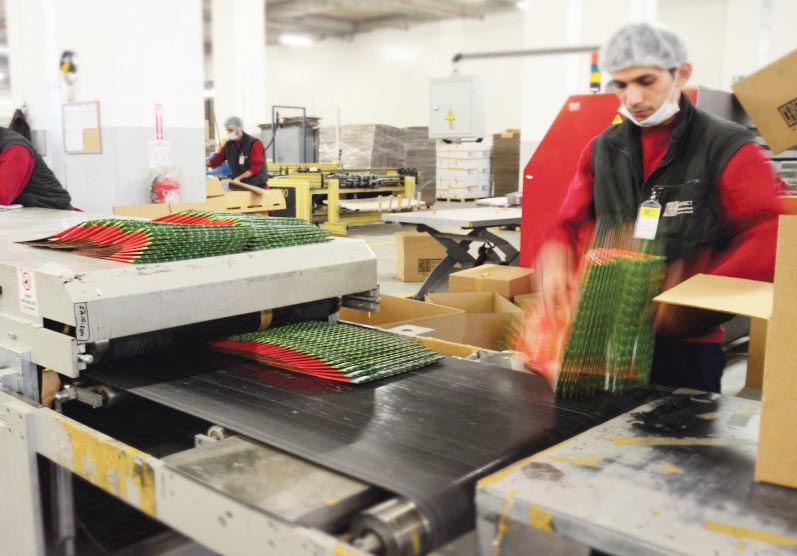 The coating with transparent films like cellophane films, embossing, acetat window gluing, tongues, the folding properties of cover flaps and the surface property of the carton where the glue will be applied are taken into consideration and the setup of the machines starts. 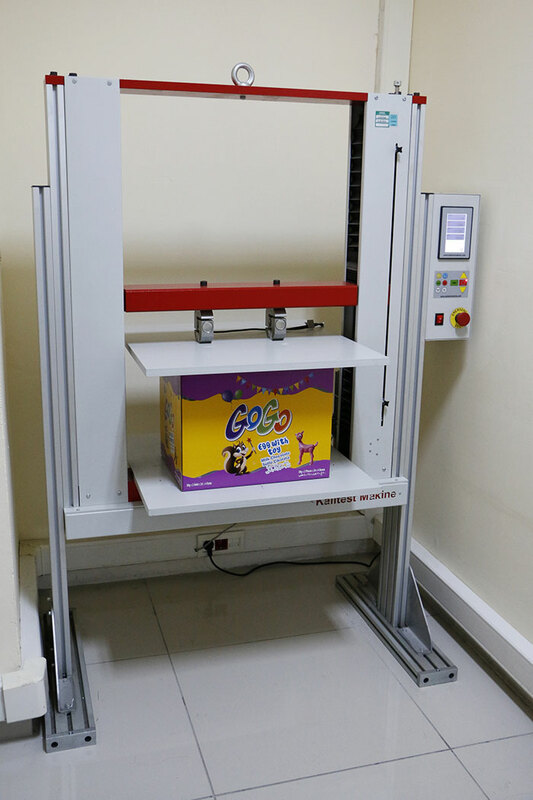 Sample box will be checked in details by our chiefs and the order of the folds will be planned on the placement and the gluing application points will be fixed on the machine setup. Preventing the possible problems before it happens is very important. On low speed, the tests will be made to make corrections of the setup, which takes important time lap depending on fold types. For each order the queue planning should be made carefully and calculating this preparation intervals of time should be well determined. 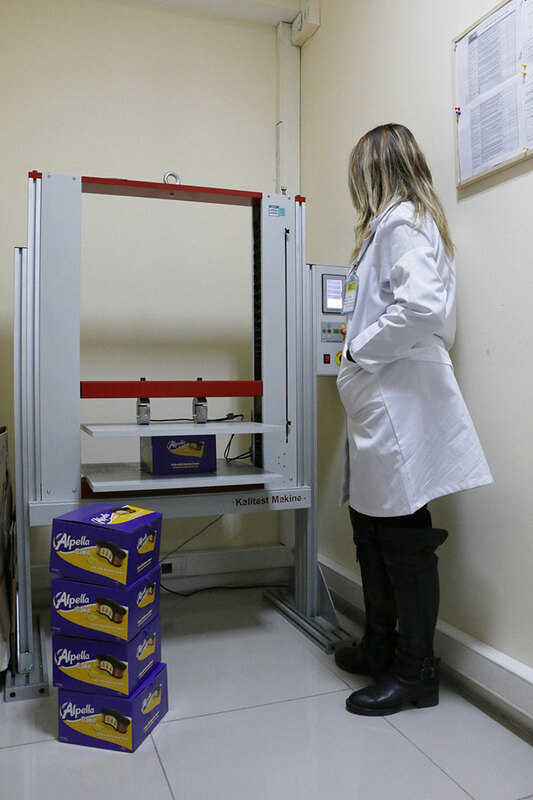 The controls of the setup of folding and gluing process includes the checks of folding correctness and easiness, cracking on folds, gluing faults and under pressure collapse of box durability check on finished boxes. 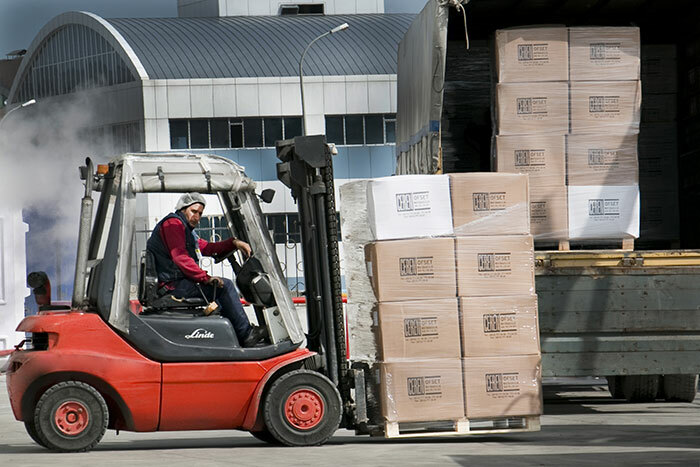 When there is UV laquere coating, dispersion lacquere coating or cellophane coating applyed on the box, making the specific glue type selection is a critical detail. Otherwise the gluing will not be working on finished box as planned. 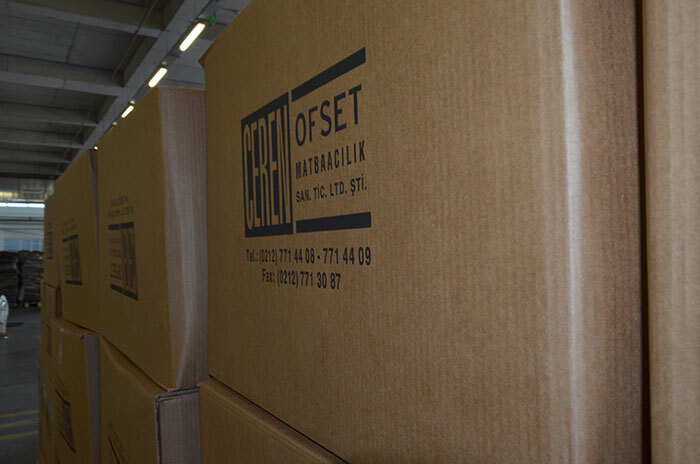 Continuous tracking are done on ongoing production cycle to supply excellent boxes.